By playing games in Rapture Rejects, you’ll be able to unlock a variety of costumes and accessories. 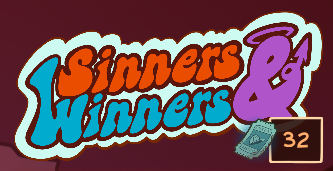 One of the ways to do so is by playing Sinners and winners! In this quick guide, we’ll talk you through how to get to the mini-game and how to use it. 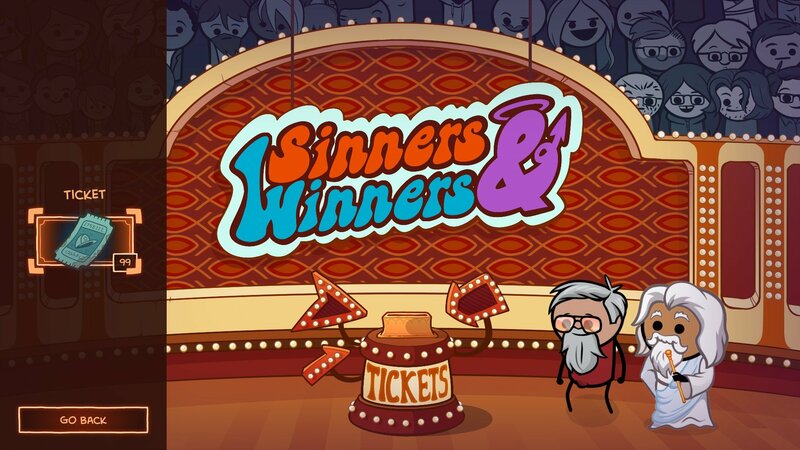 To be able to play Sinners and winners, you’ll need 100 tokens. You start with 99 and can earn the rest by playing any of the available matches. The higher you’ll place, the more tokens you’ll earn. Navigating your way to the mini-game is easy. In the main menu, you’ll find a menu on the right-hand side of the screen. At the top, you’ll see ‘Sinners and Winners’. Simply click on that and you’ll be taken to the mini-game. 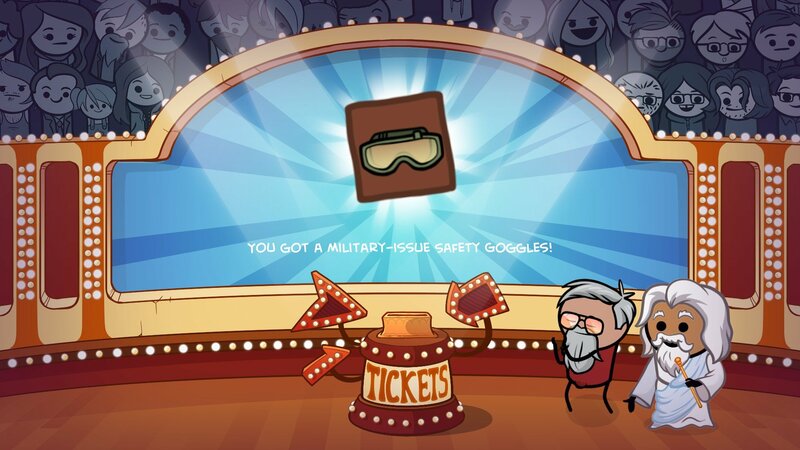 Once you’re there, use your tokens to spin and see what prize you win. There’s a variety of outfits and body customisations to be won. The more tokens you earn, the more prizes you can unlock so get playing!